The BFM was out for lunch with his lovely wife,sis,cousin and nephew today. 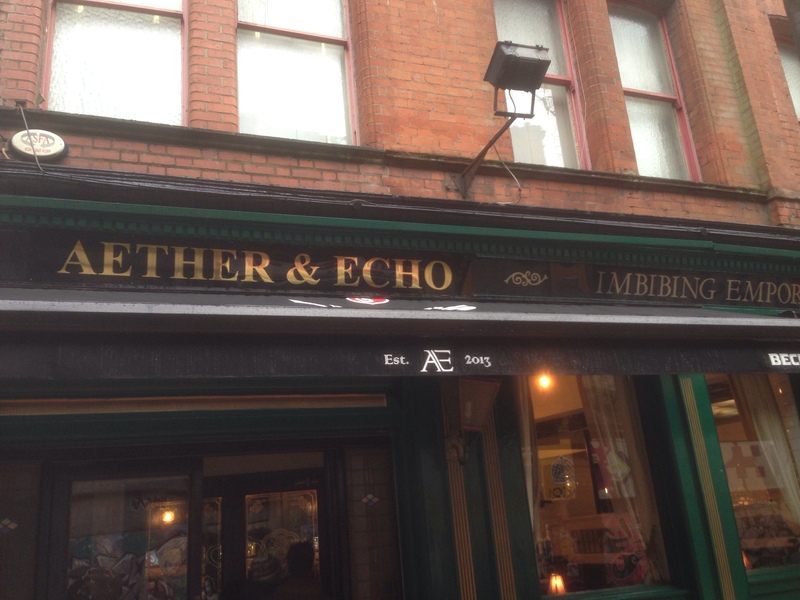 Aether and Echo used to be the Deers Head in Lower Garfield Street. Would you believe it,Cal and Billy were there having a wee pint, (of Give my Head Peace/ Hole in the Wall Gang). We ordered salt chilli chicken and chips,ploughmans sandwich, fish cakes and I had chicken and leek pie with champ as the lid instead of pastry. When I pointed this out the waiter was very apologetic,offered a new dish or extra champ. The champ won as I was famished!! 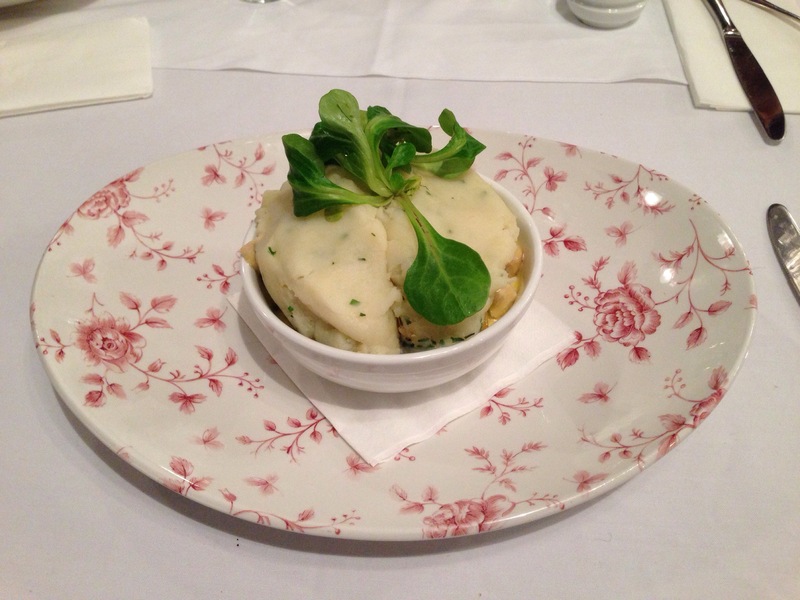 Overall the food was nice when it arrived ,service was a tad slow considering it wasn’t very busy. Would definitely recommend it as the pie was fantastic,ok minus the pastry.You might also see some celebs! !